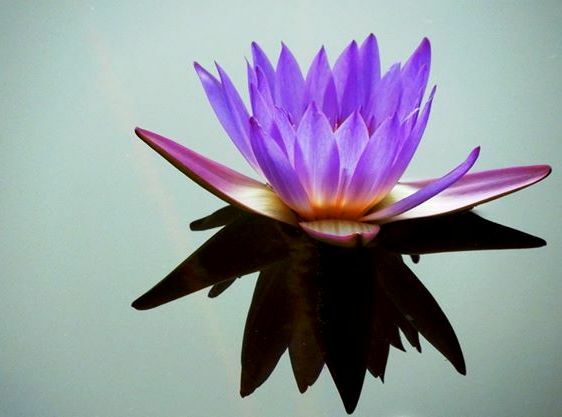 Like a lotus flower, which grows and beautifully blooms in murky water, we each embody the resilience to emerge from darkness, grow spiritually, and radiate in the world. At LWC Counseling, we empower you and help facilitate healing and growth in a safe and caring environment. We help provide you with the skills needed to rise above life’s challenges when faced with difficulties or after reaching an impasse. To do so, we utilize a variety of therapeutic methods. It is our belief that the challenges we experience in life can be great opportunities for personal growth and life transformation. Strengthening the alliance between mind and body can help you move from simply coping and surviving to thriving and living your best life. We enlist the components of a combination of methods and interventions. 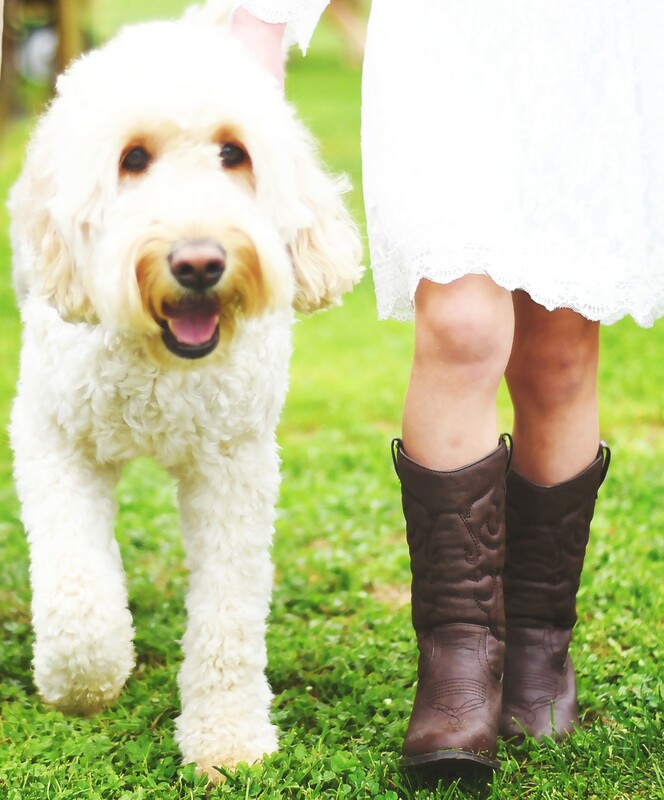 Our therapeutic treatment modalities include, but are not limited to, Cognitive Behavioral Therapy (CBT), Solution-Focused and Strengths-Based Therapies, Mindfullness, Psychotherapy, Play Therapy, Sand Tray Therapy, Animal-Assisted Therapy, Expressive Arts Therapy, and Physical Fitness. We sincerely believe that treatment is only effective when the willingness and desire to introduce change and embrace growth is present. Self-compassion and self-efficacy are key to lifelong wellness. You deserve a life enriched with overall well-being. Congratulations on taking the first step to healing by seeking help, no matter the length or method of the treatment! Melissa has extensive experience helping others in the counseling field. She has worked in schools and in the community. 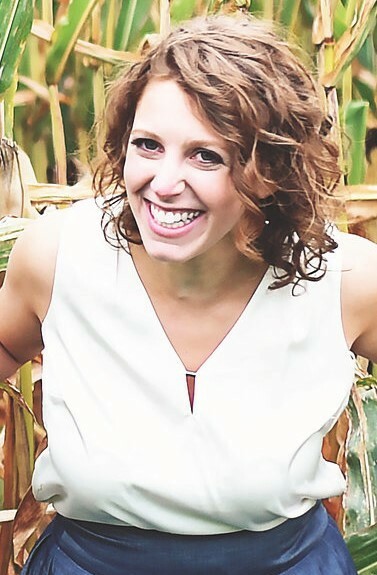 Melissa holds a Master’s Degree in Counselor Education from Western Connecticut State University and currently maintains her licensure as a professional counselor and her school counselor certification with the State of Connecticut. She is also a national certified counselor and a registered play therapist. Sean has been working in the fitness field for over a decade and is dedicated to helping individuals lead healthy lives. 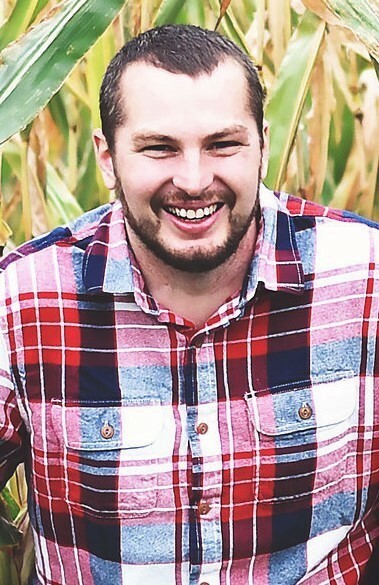 Sean holds a Bachelor’s of Science Degree in Health Promotion and Human Performance from Morrisville State University and currently maintains multiple certifications in physical fitness. Melissa does not follow a “one size fits all” approach to therapy. She utilizes a variety of interventions tailored to each person’s strengths, tendencies, and preferences. She works collaboratively with clients in a nurturing setting using a comfortable therapeutic alliance. Sean works with a diverse population of individuals who seek training in physical fitness. He custom tailors his approach to meet the needs of each individual. He also serves special populations, including youth and geriatrics. 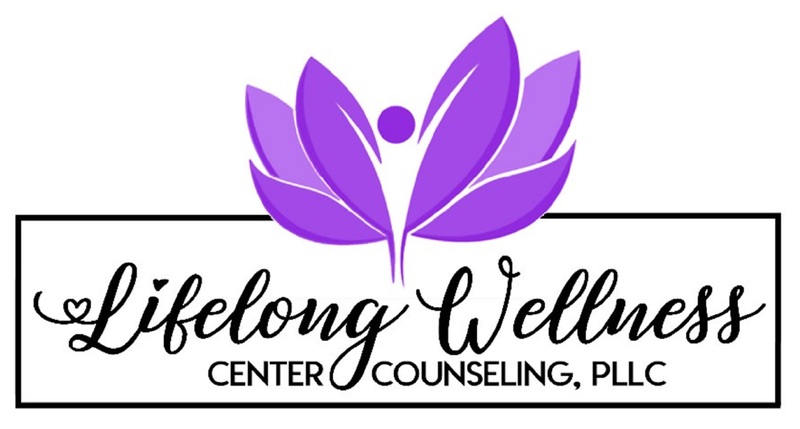 Lifelong Wellness Center Counseling, PLLC is conveniently based out of Newtown, CT, which is easily accessible by Fairfield and New Haven Counties. Melissa serves a diverse population of individuals at her Monroe, CT location. Sean serves individuals at his location in Ridgefield, CT; and depending on the individual and circumstances, he may meet with individuals at their homes. At LWC Counseling, we strive to help others reach their goals and unlock their full potential. Everyone has the ability to evolve continuously and the capacity to harvest resilience. We aim to provide you with the necessary skills for lifelong wellness through the use of a variety of therapeutic interventions involving mental and physical health. 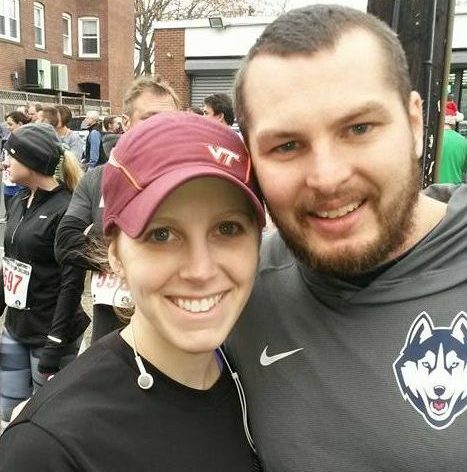 Melissa and Sean work with individuals to strengthen the alliance between their mind and body.